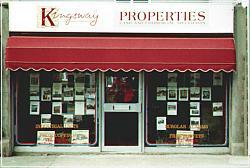 For the past 25 years Kingsway has utilised unique professional methods that has made us so successful in property & Land transactions, it has proven to be extremely successful in ensuring that clients access and purchase the property / Land that is really right for them rather than what is nearly right. By providing a truly personal and professional service we have achieved continuous satisfaction for our clients who we believe are entitled to expect quality. 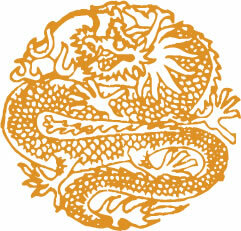 it has been the secret of our continued success since 1978. Our policy is to provide you with a first class professional and personal service, we believe that providing you with a truly professional service cannot be achieved by publishing pictures and descriptions of properties & land but is to be found in determining what the client really wants and then meeting or exceeding those expectations. Our clients can be assured a trouble free process because we ensure that all our clients receive an individual and personal service with all transactions being carried out efficiently and thoroughly. Please call us with your requirements and permit us to provide you with a service that we are confident you will agree is unequalled.